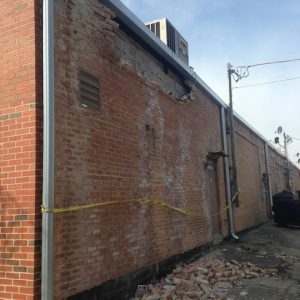 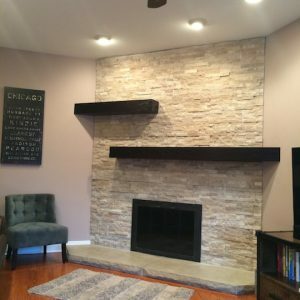 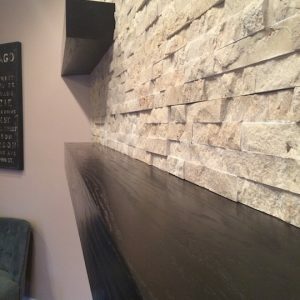 Midland Masonry Inc. specializes in new masonry construction, tuck pointing, fireplace / furnace chimney repairs and rebuilds, concrete and building restoration and preservation. 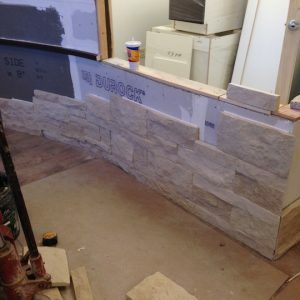 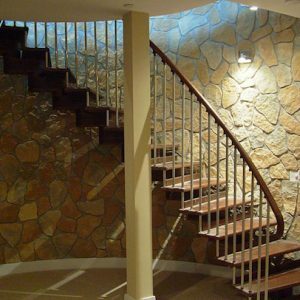 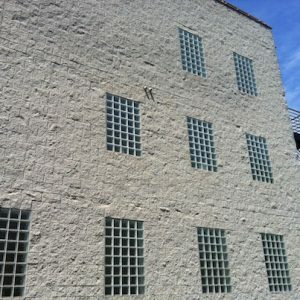 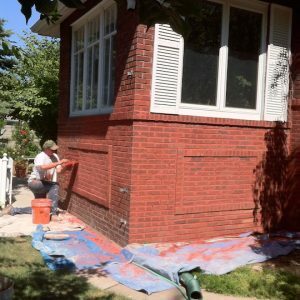 Call today for to speak with an experienced masonry contractor. 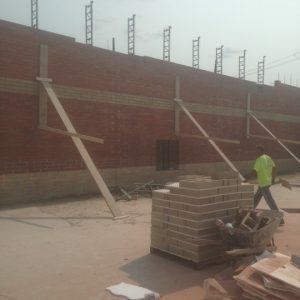 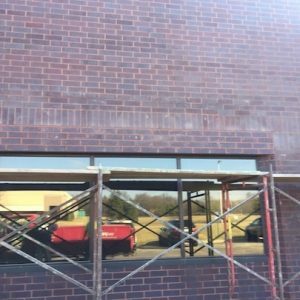 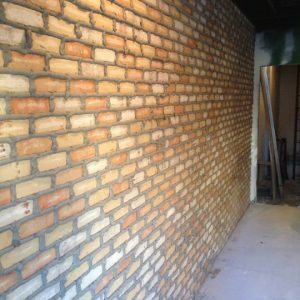 New Brick Veneer Installation Masonry Tuckpointing Chicago IL.